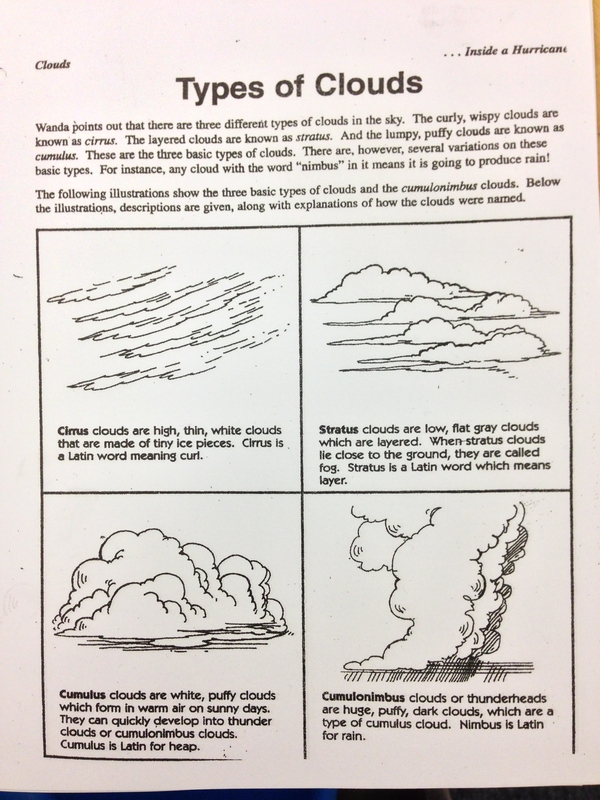 Lesson 2 What Conditions Affect the Water Cycle? 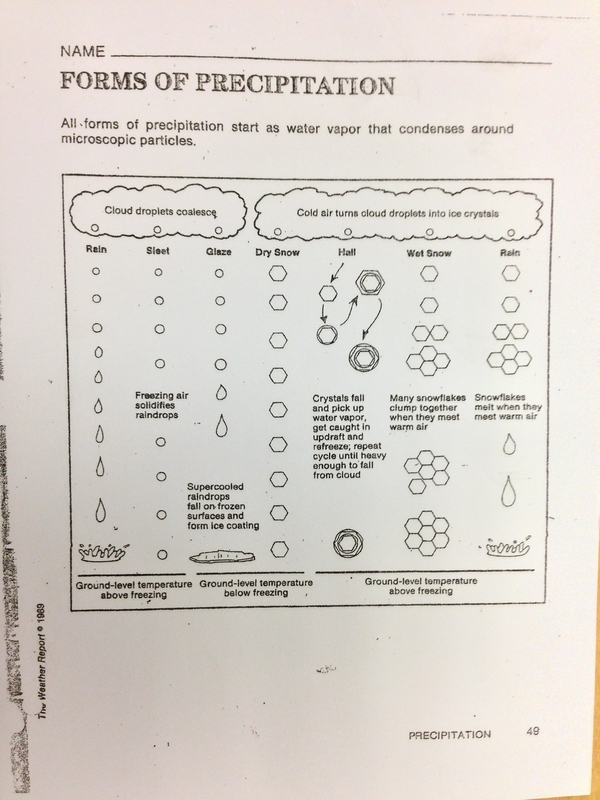 Identify changes in states of water. 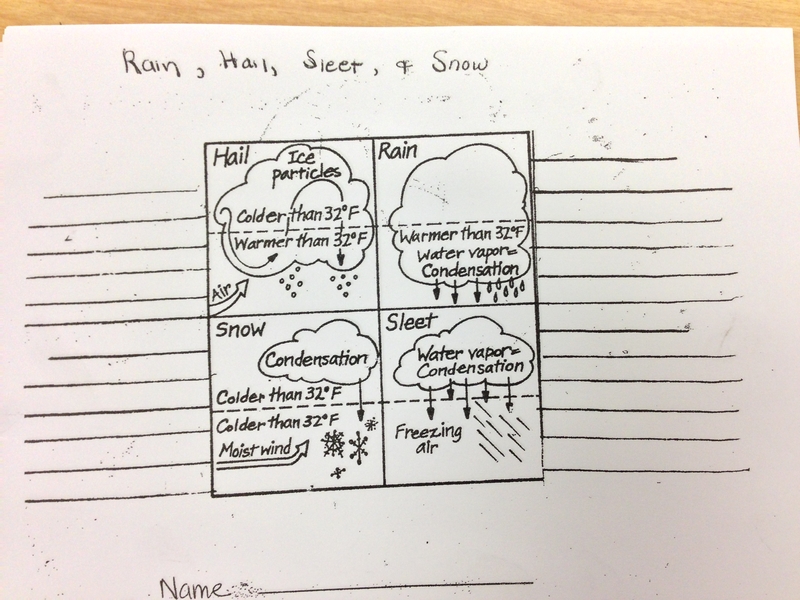 Describe the stages of the water cycle. 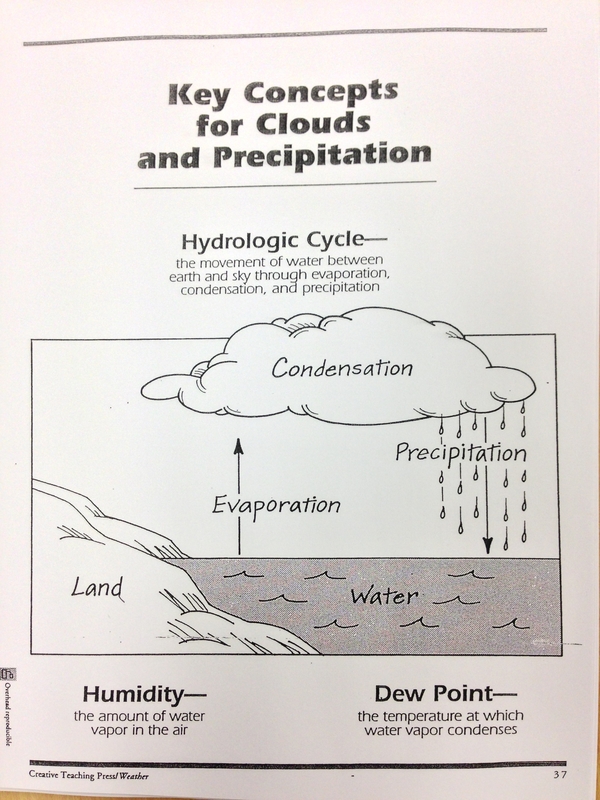 Explain how the water cycle relates to weather.